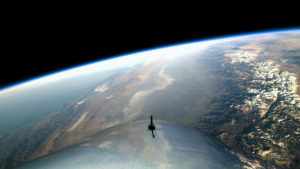 Virgin Galactic’s SpaceShipTwo, VSS Unity, landed yesterday in Mojave from her maiden spaceflight. 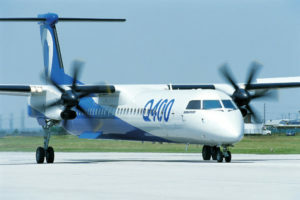 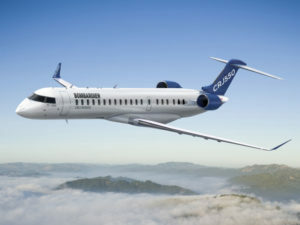 Longview Aviation Capital Corp. agreed on November 7 to acquire the entire Dash 8 program from Bombardier Inc. 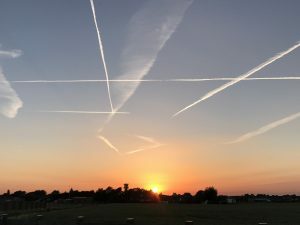 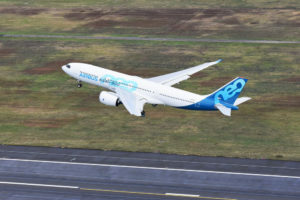 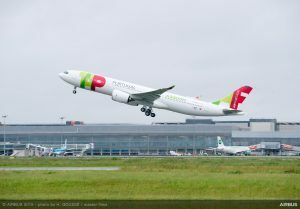 The first A330-800 took off this morning at Blagnac in Toulouse, for its maiden flight taking place over south-western France. 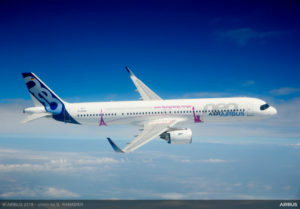 Up to three Additional Centre Tanks (ACTs) are now certified on the A321neo, including for ETOPS operation. 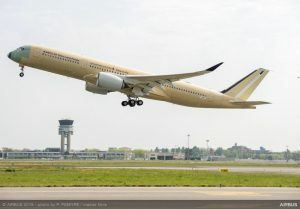 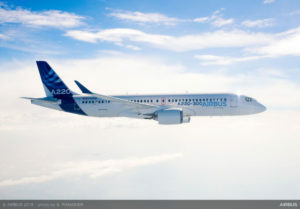 The Ultra Long Range version of the A350 XWB, MSN 216, on April 23 has successfully completed its first flight.